Iron Mountain and Elkhorn Springs are situated in the “new northwestern Las Vegas” district, and offer more spacious lots and square-footage than other homes in the area. Located in the hills above desert ground, these master-planned communities feature mountain views and access to countless recreational activities. The Iron Mountain community is located on the outskirts of Las Vegas on the north end. It consists of several neighborhoods, each with its own feel and style. Most neighborhoods feature traditional homes priced from the mid $200s and top out around $1 million. The northern part of the Las Vegas valley is growing up around Iron Mountain. To the north the BLM owns the land and as demand requires it will be sold and developed. At this point the area may seem under developed. Investors like these properties if they plan to sit on them because they anticipate appreciation when the area is improved. Iron Mountain homes are newer and vary in size and style. Home owners enjoy the benefits of quiet and calm in an area set apart from the rush of the city. Houses are available to fit most household needs. 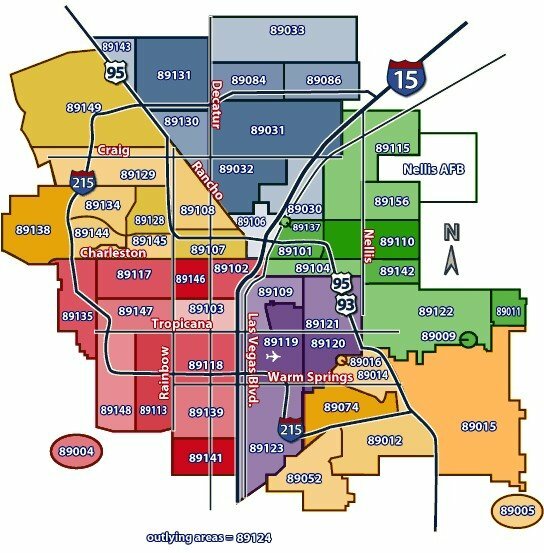 Families, singles, investors all take advantage of the great benefits of buying Las Vegas real estate in the area. Amazing 4-bedroom, 3-full bath single story home in Centennial Hills!